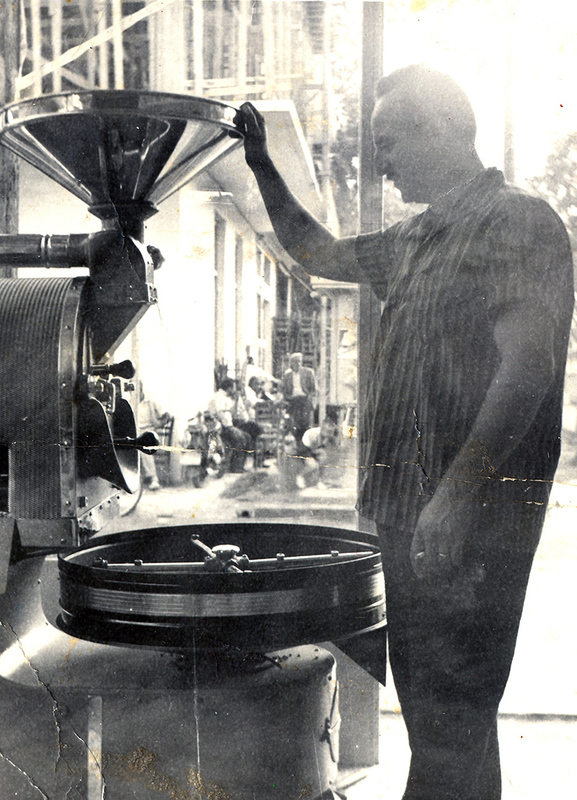 After years of traveling around the world and having gained extensive experience in coffee production, by early 1950, G.Neofotistos begins selecting superior Arabica and Robusta coffee beans cultivated in America, Asia and Africa. 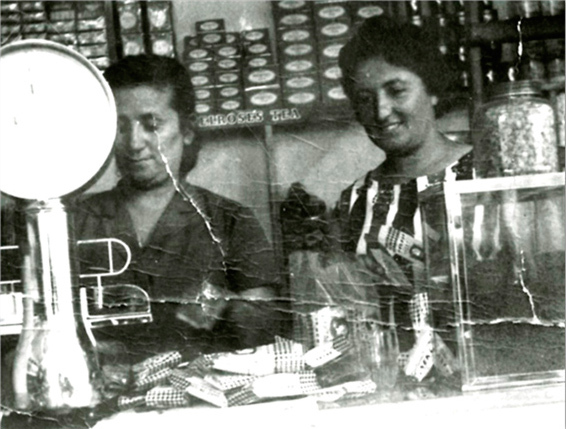 In 1951, a small unit for roasting, blending and packaging is established. 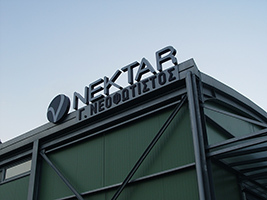 At the same time, in center of Argos, he opens the 1st commercial point for NEKTAR coffee. In 1980, Varvara Neofotistou became the Managing Director of the company. 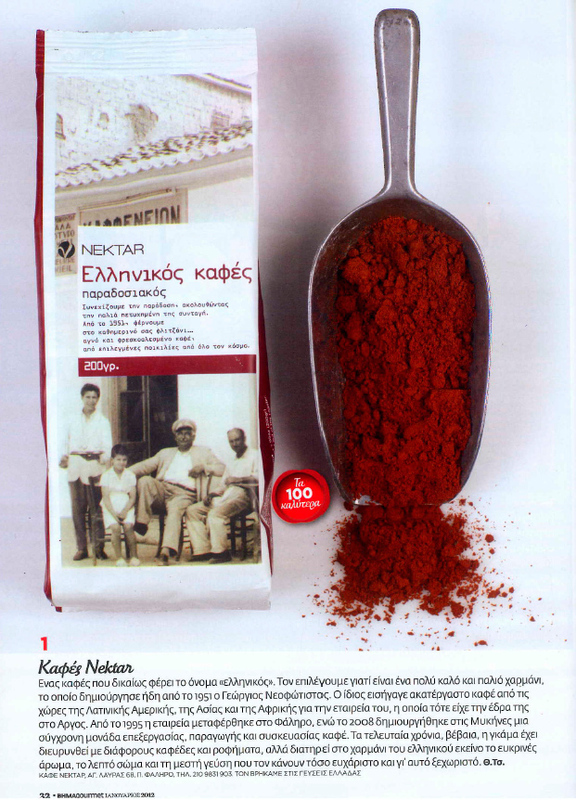 Nektar at that point has been exclusively specialized in the production of top quality Greek coffee blends. In 1995, NEKTAR moving to new offices at P. Faliro (Athens). The new basis, marks a new beginning for NEKTAR. Manages to decrease delivery times and cover the main cities and islands of Greece with better distribution channels. 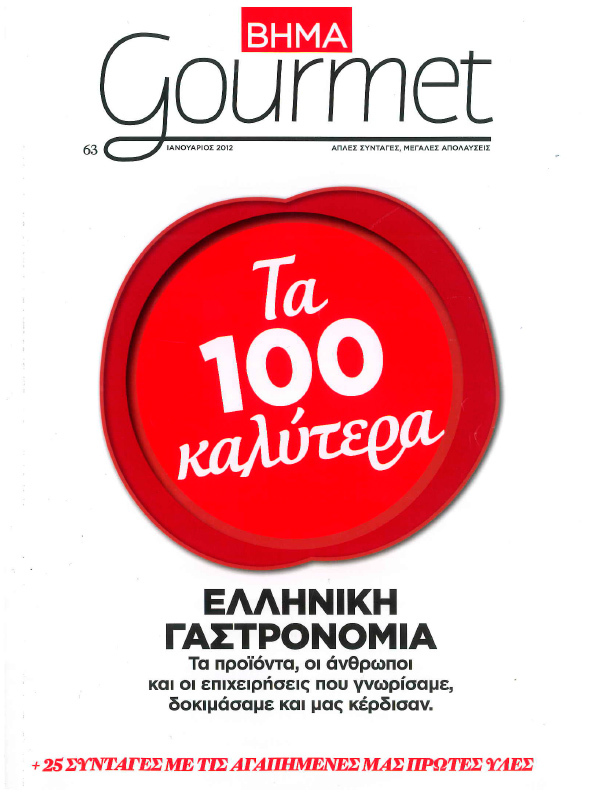 In 2007, we co-operated with Premier’s Tea Limited, in order to exclusively distribute their product range in Greece. In 2008, NEKTAR completed setting up a new coffee plant at Mikines close to the new national highway Athens – Tripoli.